CanIRON is Canada’s national blacksmith conference. Since 1997, CanIRON has been the premier biennial blacksmithing gathering, aimed at fostering friendship, collaboration, and skills development. 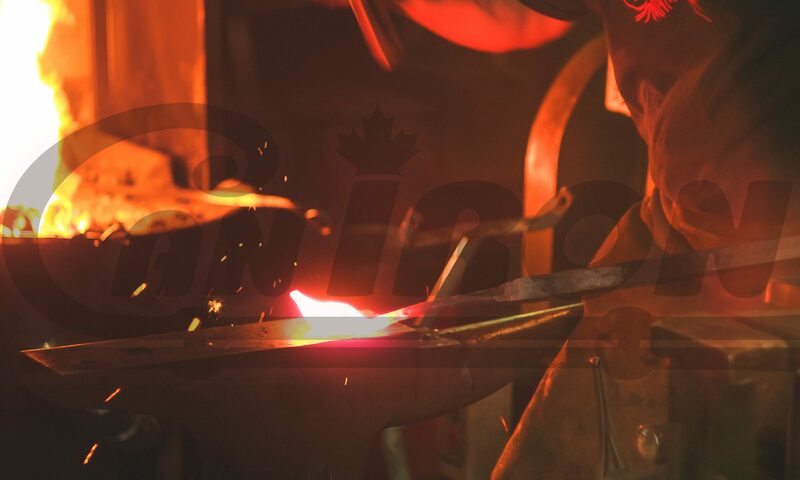 Held every second year, CanIRON moves west to east across Canada and is hosted alternately by eastern and western Canadian blacksmithing associations. The conference features presenters and demonstrators from a wide variety of metal working disciplines. Read more about the event and its history. CanIRON has no permanent organizing committee. Each committee passes the «big hat» to motivated blacksmiths of the next host province, coaches them and gives them the responsibility to carry on the tradition in their own style.